Vancouver Mortgage Brokers-Why Use Us! 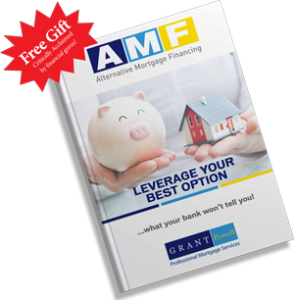 Leverage Your Best Option – Free eBook! Purchasing a dated home & making it your dream home is the back bone of our professional mortgage services in Vancouver. It is truly one of the most effective ways for savvy real estate buyers to purchase a property customize it to their liking and almost instantly obtain more equity! These mortgages bundle the purchase financing and up to 95% of the renovation expenses into one mortgage at the lowest interest rate. 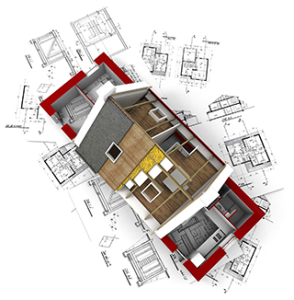 As a bonus if requested our mortgage broker in Vancouver will provide you with a support team of renovation professionals to walk you through each step until your project is 100% complete. All types of renovations from kitchens & bathrooms to a new roof or a basement suite etc. can be incorporated into this service. 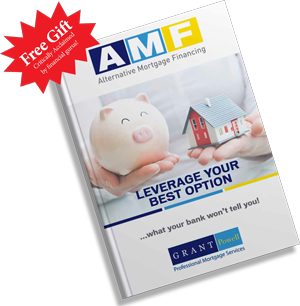 All three mortgage insurance companies back these types of mortgage services in Vancouver which clients can get into with as little as a 5 percent down payment OAC. We work with clients to match up the best residential mortgage financing for the clients situation. Whether you need a self employed mortgage, First Time Home Buyer mortgage, bad credit mortgage, previous bankruptcy mortgage, new to Canada mortgage, we get the best mortgage financing!We turn those dreams into a reality by adding the expenses of a custom home lifestyle renovation right into the dated property immediately after taking possession. Reduces the challenges of finding the exact specifications in the home in the desired neighborhood you wish to live. Limits safety concerns, noise, dust, congestion, security, privacy, damage to personal effects. This financial service covers homes or condos being purchased to; live in, investment purposes, to flip, or a second home. This way no need to go through like many before you, the joy of doing your dishes in the bathtub while your kitchen is being remodeled! Example: Client had troubles finding a property with a chef style kitchen on the main level and two marketable self-contained rental suites in the basement. Renovation Lending added improvement expenses of the new kitchen and remodeling of both suites to the initial mortgage. Upon completion of the renovation the client took pride in their new kitchen, property value increased, demand to rent out the suites was realized, and substantial rental income was obtained! We will gladly put together renovation mortgage numbers based on your required scenario.